Your Complete & Professional Concrete Construction and Excavation Company that guarantees Quality Workmanship and Competitive Prices. Concrete Slabs – Mindarie Concrete has been laying concrete slabs in the concrete industry for major builders that require concrete slabs to be of a high standard. 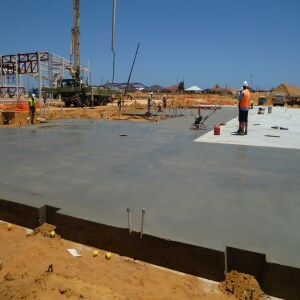 Suspended slabs – Mindarie Concrete lay suspended slabs for commercial and residential sites for Top quality builders. 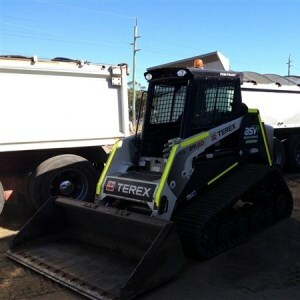 Concrete Construction – Mindarie Concrete offers a vast range of concrete construction work ranging from small to large sale concrete construction. 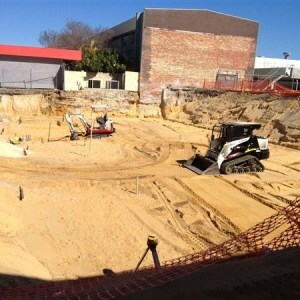 Concrete formwork – Mindarie Concrete can supply all your concrete formwork if required. Reinforced Concrete – Reinforced Concrete is specified in applications by most buildes, engineers and Architets, when required Reinforced concrete is commonly used when we lay suspened slabs and commercial flooring or tilt up panels. Excavator Service & Hire – Our Excavator service includes digging on site with an experienced drivers, for all your excavation requirements. We aim to bring all our clients the satisfaction of having their work completed on time and within a reasonable budget. Commitment, passion and a willingness to exceed customers’ expectations is what makes us strong and gives us a winning formula. Our business thrives on challenges which invite innovation, creativity, dedication and makes life interesting. It is these qualities that gives our customers as well as ourselves… Complete Satisfaction!